Modelling in a larger scale doesn’t mean you need an impractically large layout, as John Campbell demonstrates with this 16mm:1ft quarry setting. John had been offered a full-size Ruston Bucyrus 10RB and been told that he wasn’t allowed to keep it in the garden, so he made a 16mm:1ft version instead. After finishing the model he had nowhere to put it and so built the layout around the model. 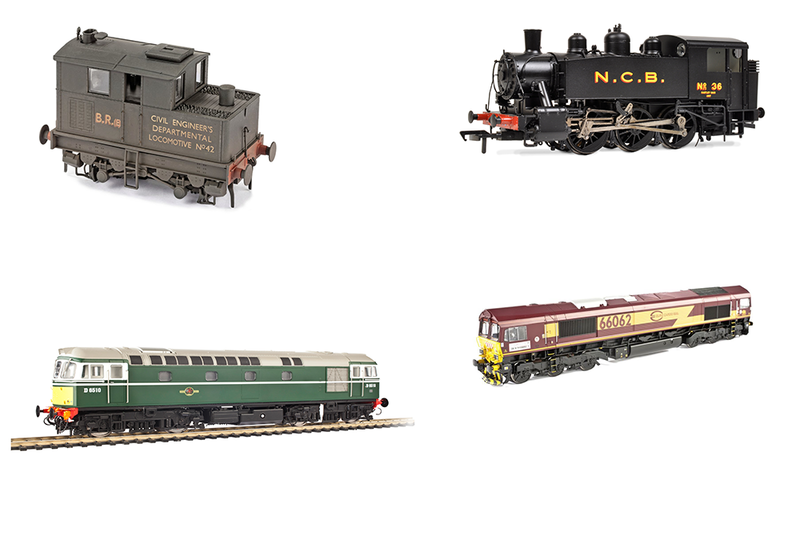 John’s layout is a completely freelance layout without a specific era, as long as it is after 1954! 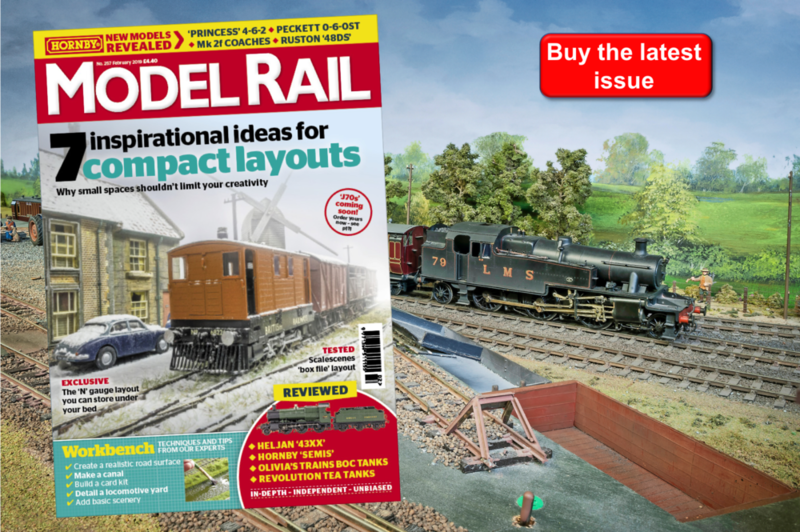 Read the full article in Model Rail 255 - Out Thursday November 22nd!